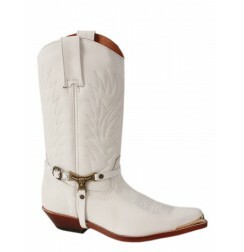 Made to measure cowboy boots. 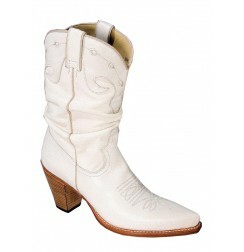 Specialized in the manufacture of LEATHER custom boots, ShoesMade4Me presents the custom made cowboy boots section. 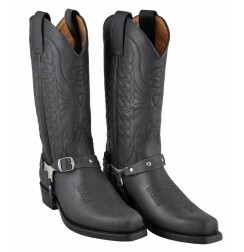 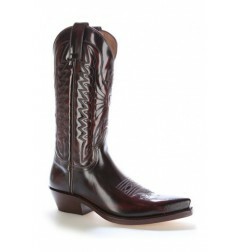 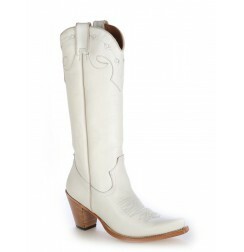 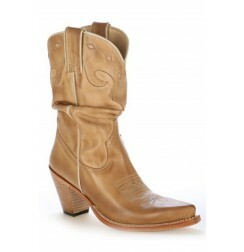 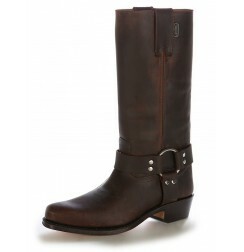 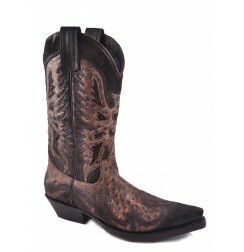 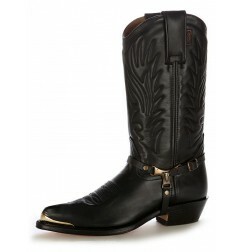 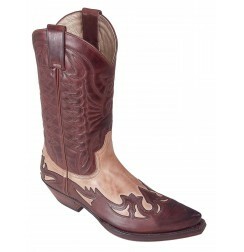 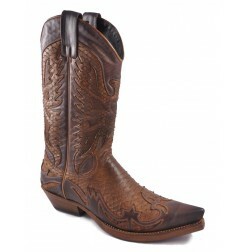 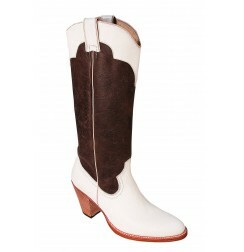 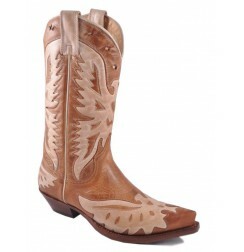 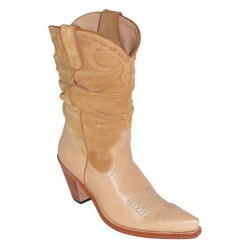 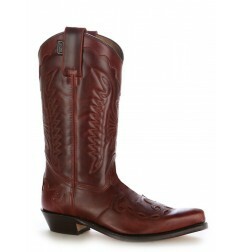 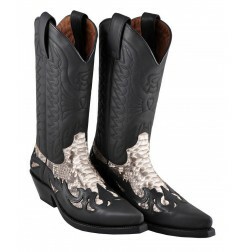 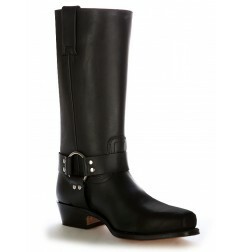 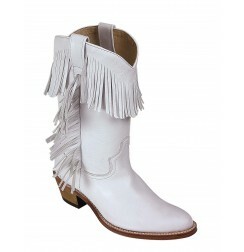 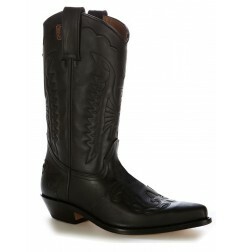 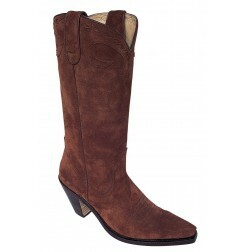 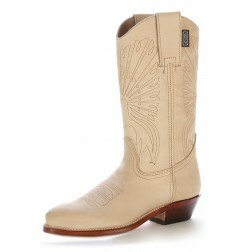 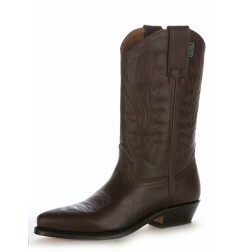 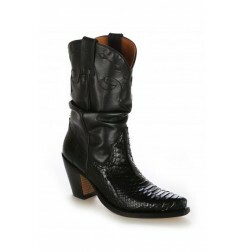 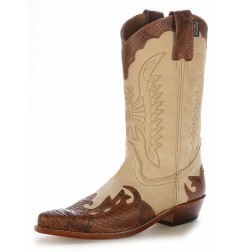 Here you will find beautiful leather western boots made entirely to your exact measurements. 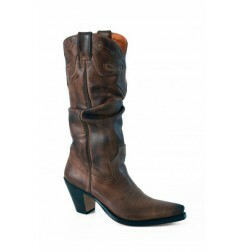 Here you will be able to manufacture the western boots according to your precise measurements: kick, calf circumference and stalk height. And if you prefer, you can even add a zipper to your cowboy boots, choose the colour of your boots and add a non-slip protection to the leather soles of your mexican boots ..... and to perfect everything, you will also be able to choose the color of leather you want to manufacture your boots in, giving you a pair of fully customized cowboy boots. 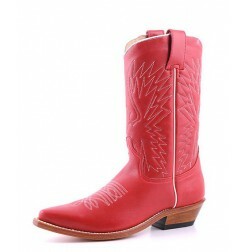 A measurement sheet is available on each product, and the assistance measurements tutorial is available by clicking on the link. 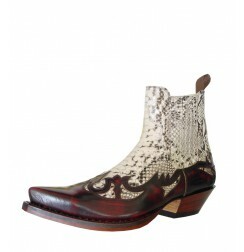 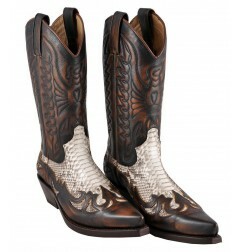 Made-to-measure Leather cowboy boots for men. 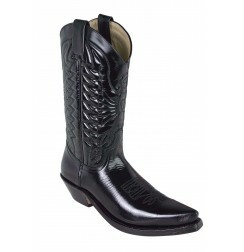 Here you will find our stunning collection of luxurious cowboy boots by ShoesMade4Me, your Mexican leather cowboy boots manufacturer.